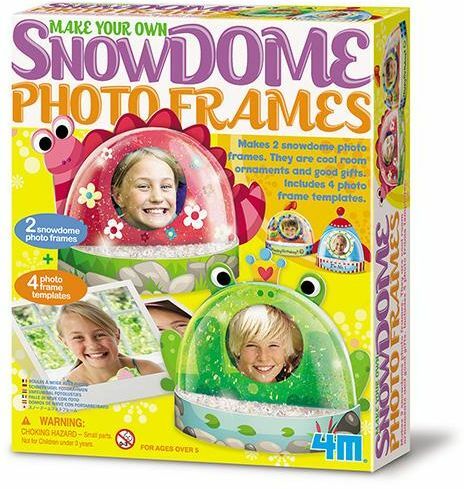 Make your very own snow dome photo frames. Decorate them with 4 colourful fun templates with your favourite photos. They make nice decor and good gift for friends and family.